So now that my life is in a much more settled state I can resume my routine! 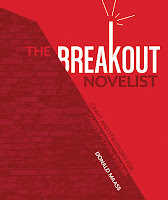 So over the past week or so I've been reading the book The Breakout Novelist by Donald Maas. Last year when I entered a competition it was recommended that I read this book. So I bought it, but it took me almost a year later to pick it up! I'm glad I did! As I'm reading, highlighting and taking notes I'm thinking of my current WIP and how I can enrich it etc. My head often spins after 40mins of reading and note-taking but this is good work I'm doing even though I know I'll have to reread certain chapters to make sure I understand what's being said. I'm not a very good studier but it's my new resolution to study all I can to make my writing better! What books out there do you guys recommend that are a good resource for learning the craft? 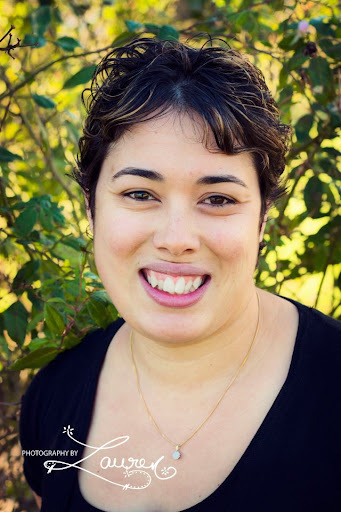 If you are writing a romance, then you must read On Writing Romance: How to Craft a Novel that Sells by Leigh Michaels. I also recommend Rivet Your Readers with Deep Point of View by Jill Elizabeth Nelson (only available as an ebook). Style That Sizzles and Pacing for Power by Jodie Renner is also worth reading (also available only as an ebook). 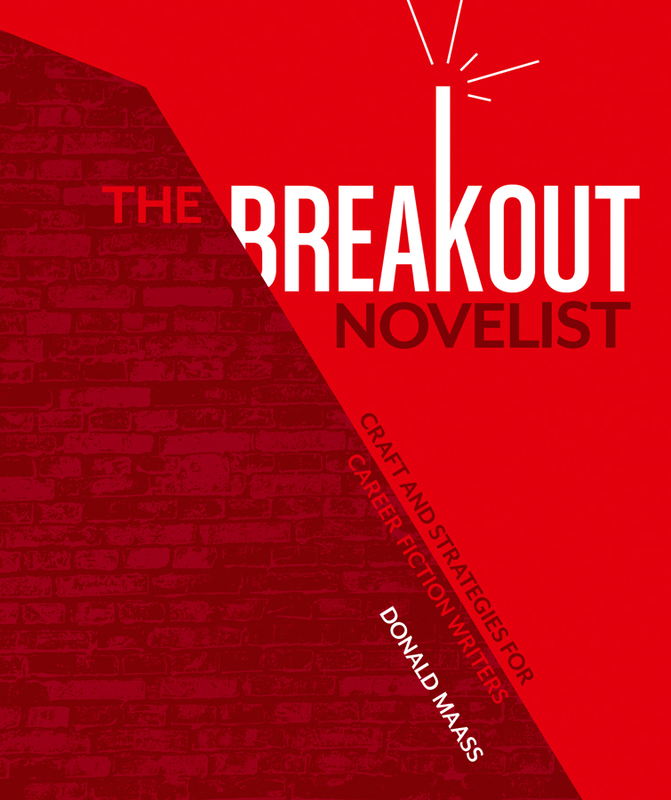 Once you've written the first draft, you'll need Self-Editing for Fiction Writers by Renni Browne and Dave King. I also like How Not to Write a Novel by Sandra Newman and Howard Mittlemark. It's funny, and you can go through and encourage yourself with the number of mistakes you haven't made. Haven't read The Breakout Novelist, Jess. Sounds like I need to pick up a copy myself!